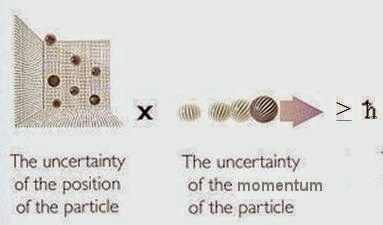 The bedrock of the universe is the Uncertainty Principle, which guards a secret: reality. Heisenberg, Gödel, Wittgenstein demonstrate that Nature is unknowable. This is the empirical fact to which we wake each day. Not truth but story connects us to the core of events. Narrative defines our identities and drives our behavior. So, who is telling our story? Enclosed by the fitful dark of the unconscious – a night (a reactive history lacking self-awareness) fourteen billion years deep! – the ego eventually realizes someone is breathing for the ego, someone scripting dreams every night that command the ego’s conviction and full participation. Who is the I? Who wakes the transparent, original, formless psychic space we call consciousness – and who subsumes us in deep sleep? From fMRI studies of unconscious intent, we know that the Other is not a ‘what’ but a ‘who.’ Our meta-cognitive capacity to influence our personal narrative is a confrontation with this Other, who is I. All effective meaning comes from this encounter of the epiphenomenal ego and the phenomenal self. Waddya think?